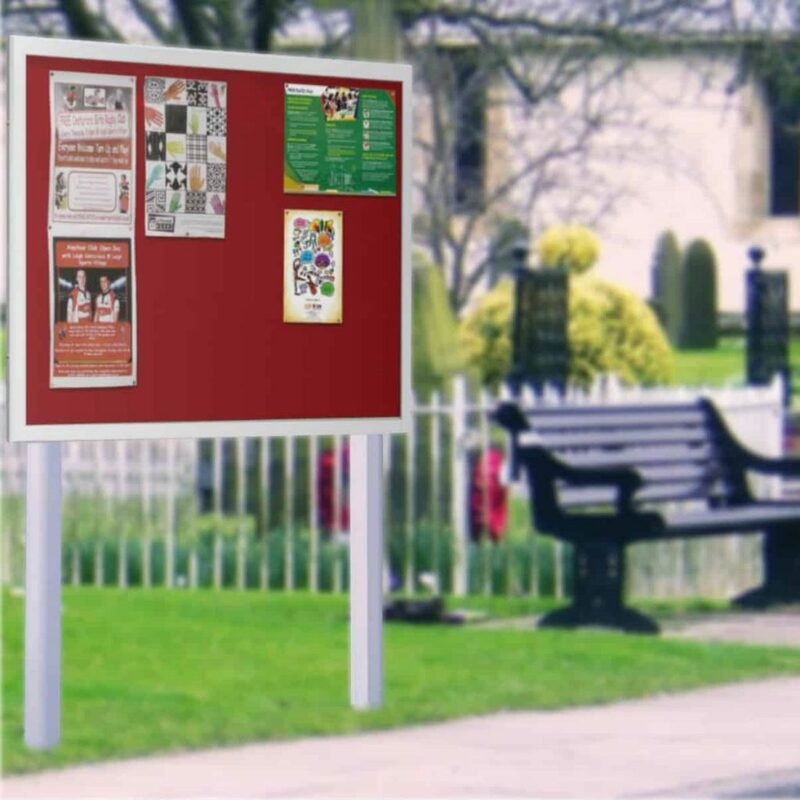 We offer a wide range of Church notice boards and Parish noticeboards. 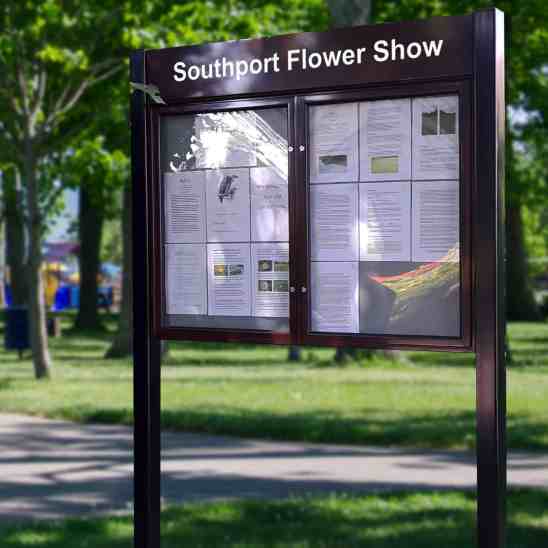 Please call our noticeboard experts on 01539 628309 for more information or to chat about your requirements. 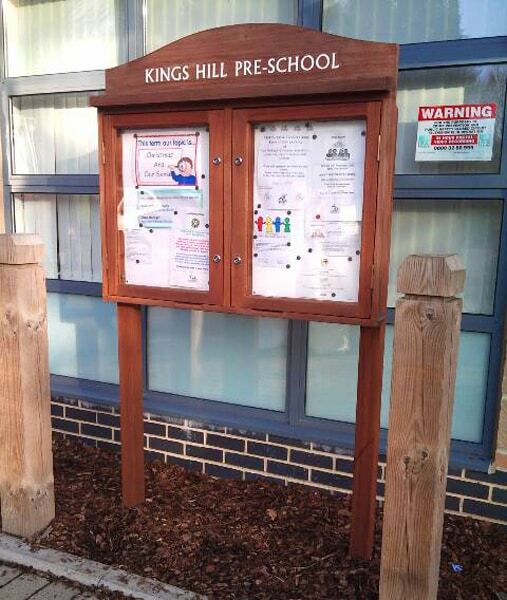 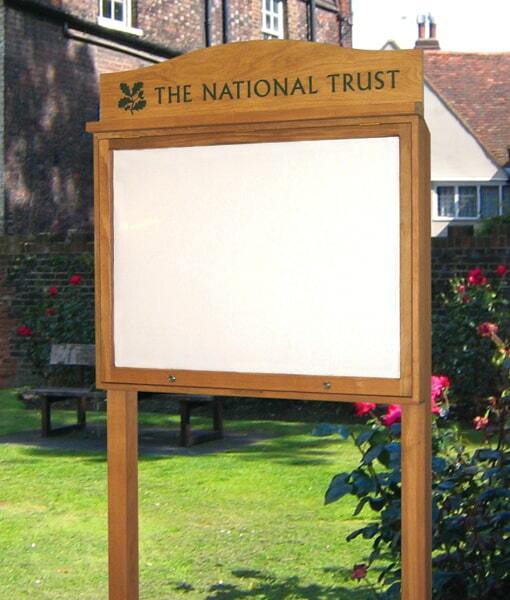 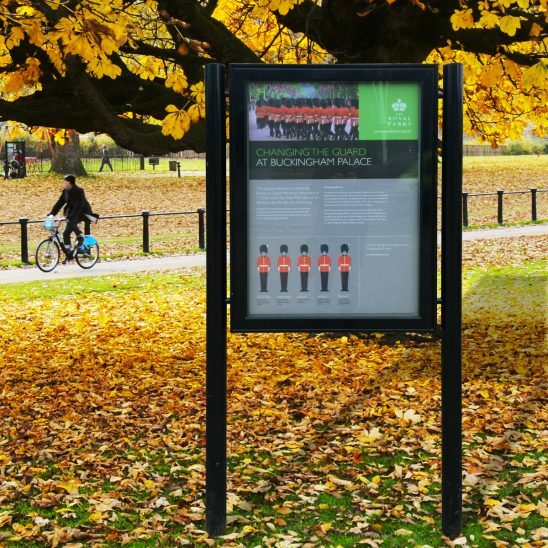 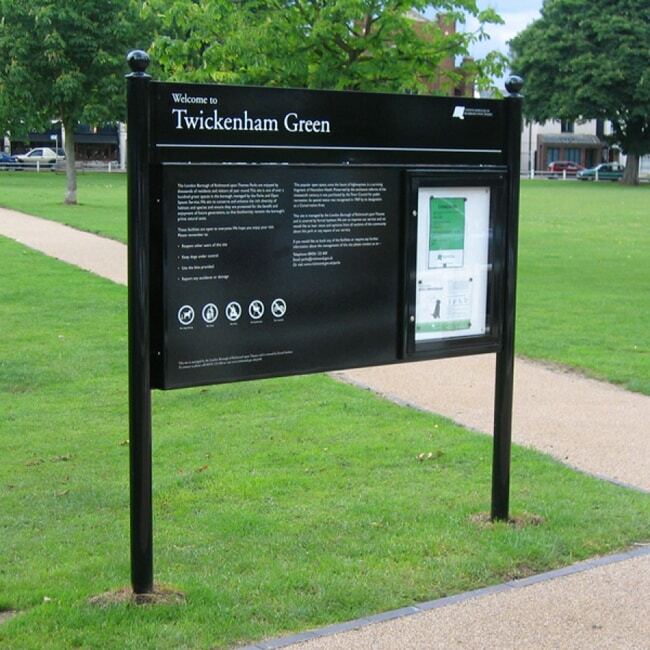 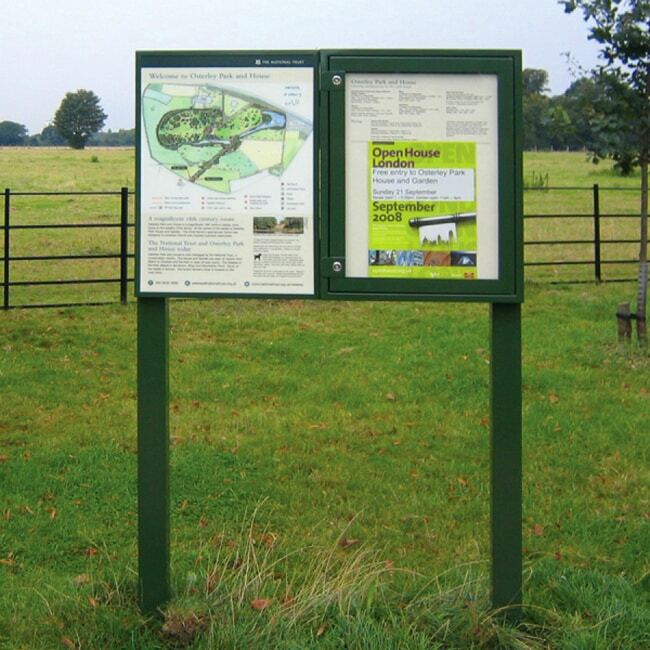 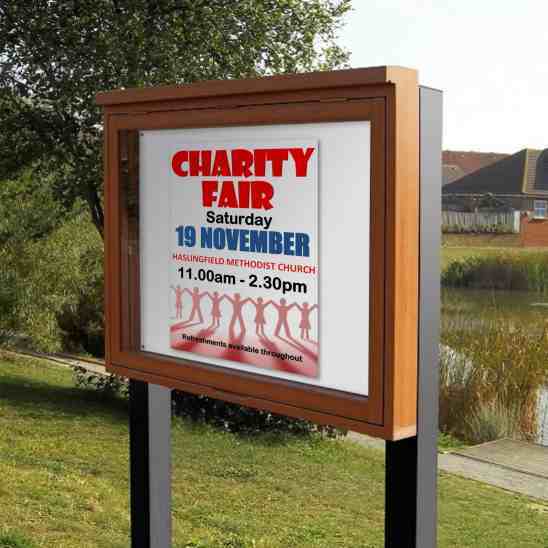 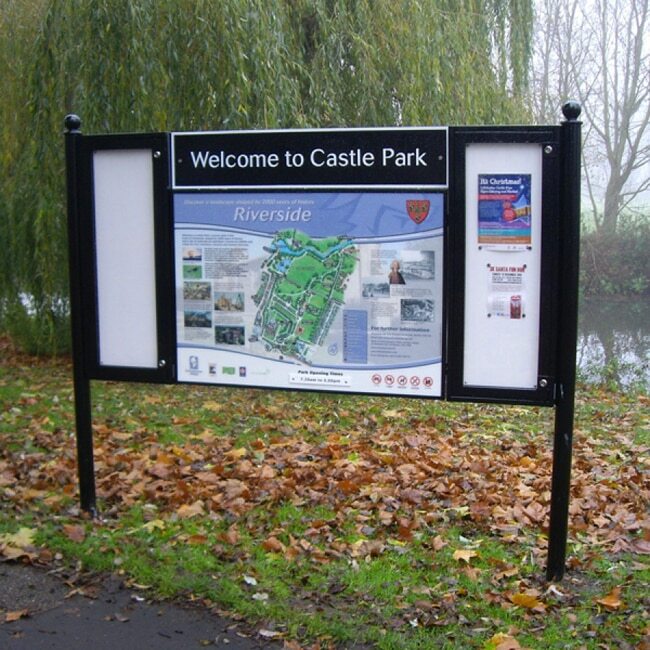 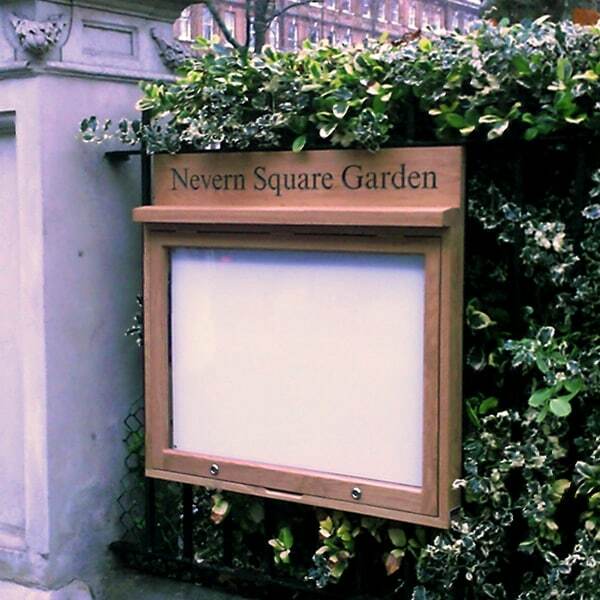 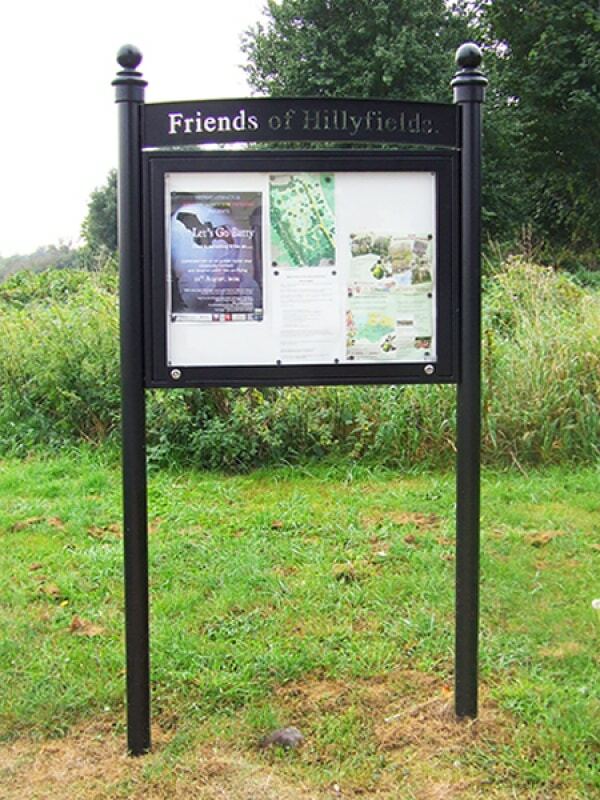 This website features all of our premium outdoor noticeboards and information display products. 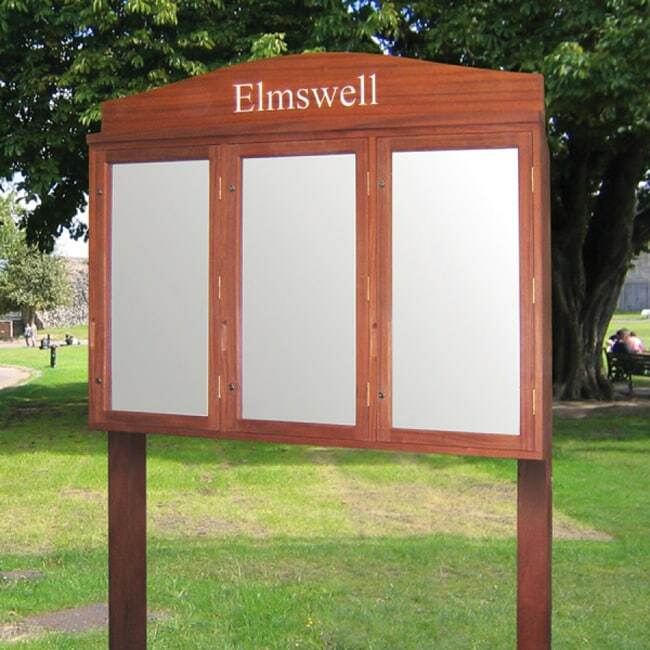 Renowned for quality, style and durability, we specialise in tailoring our products to suit the exact requirements of our customers. 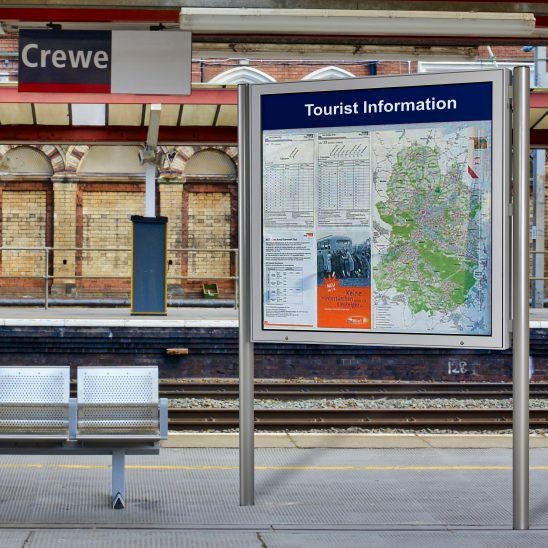 Call our team on 01539 628309 today. 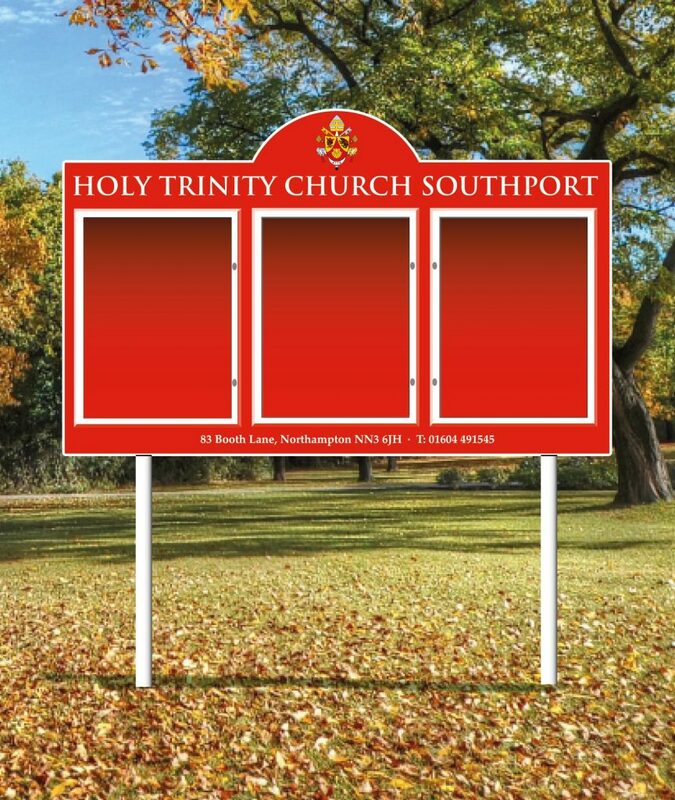 Looking For A Church Notice Board? 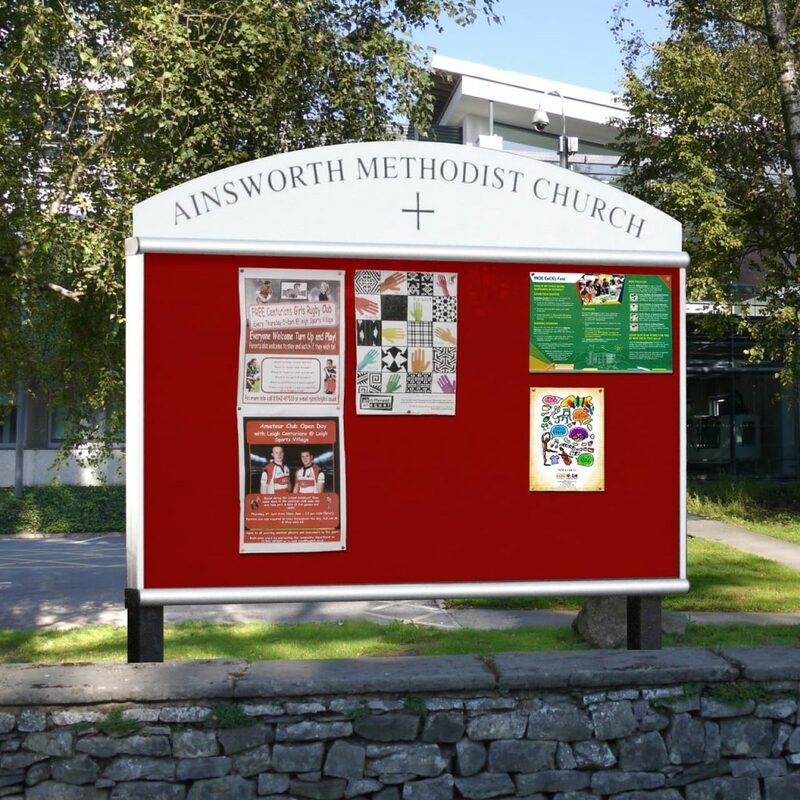 We've put together a Buyer's Guide To Church Notice Boards to help you make an informed decision. 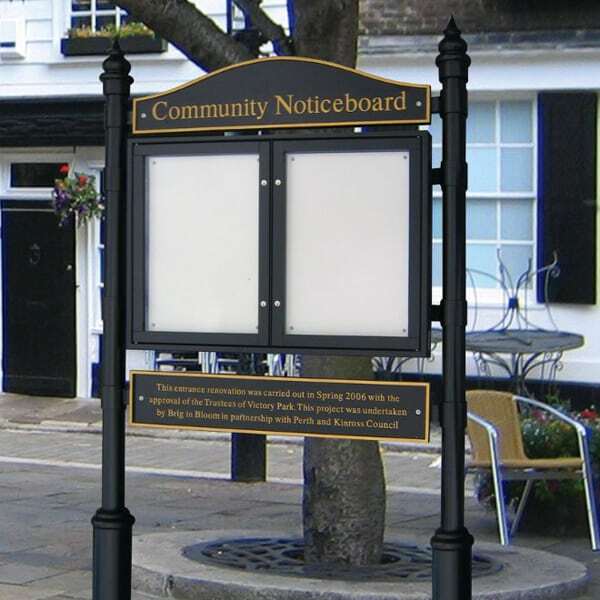 Noticeboards Online offers an extensive range of Church noticeboards and Parish noticeboards. 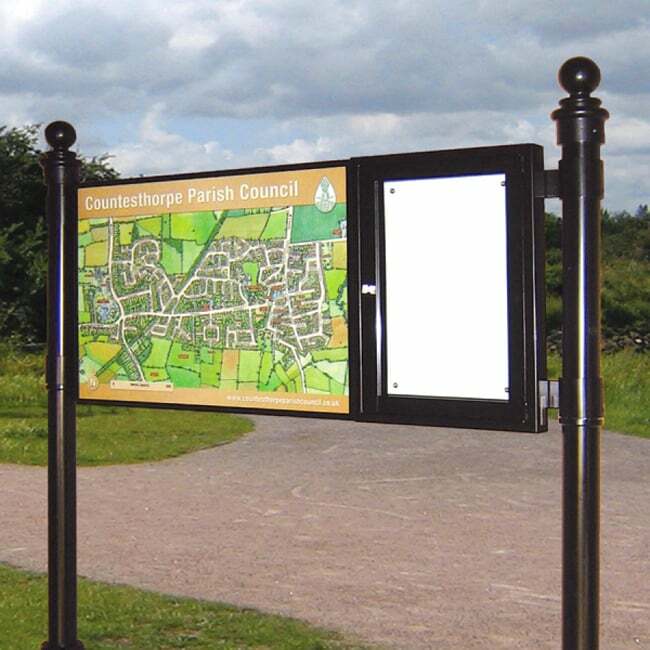 On this website you will find some of our most popular products. 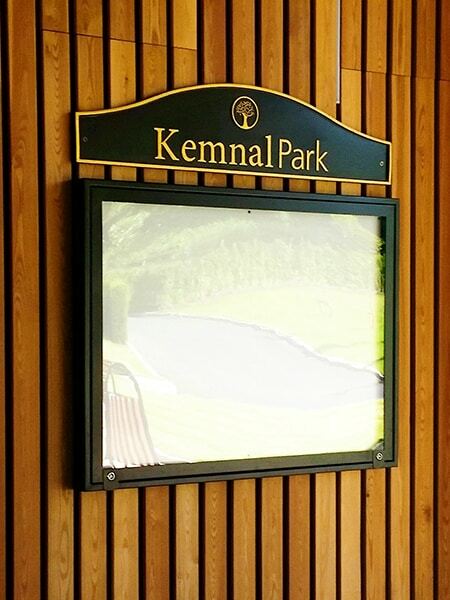 For more information on any of our products please call our noticeboard experts on 01539 628309 or to chat about your requirements. 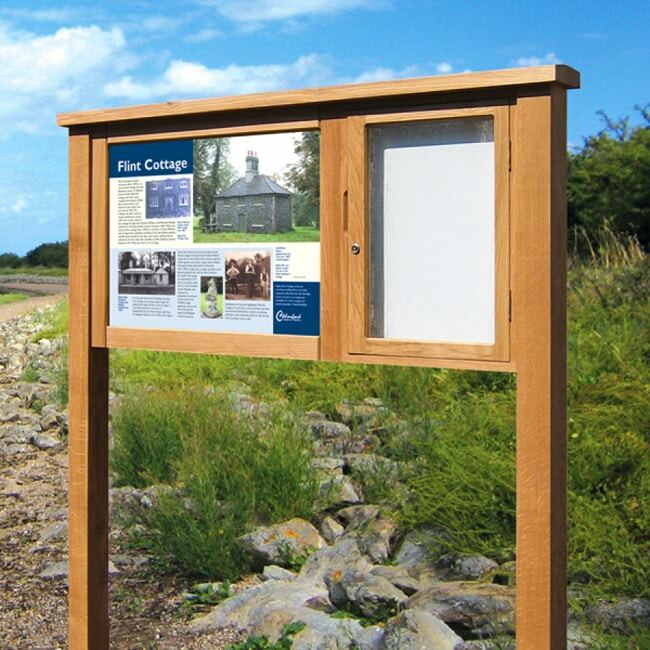 Delivery is always free to mainland UK (excludes some parts of Scotland). 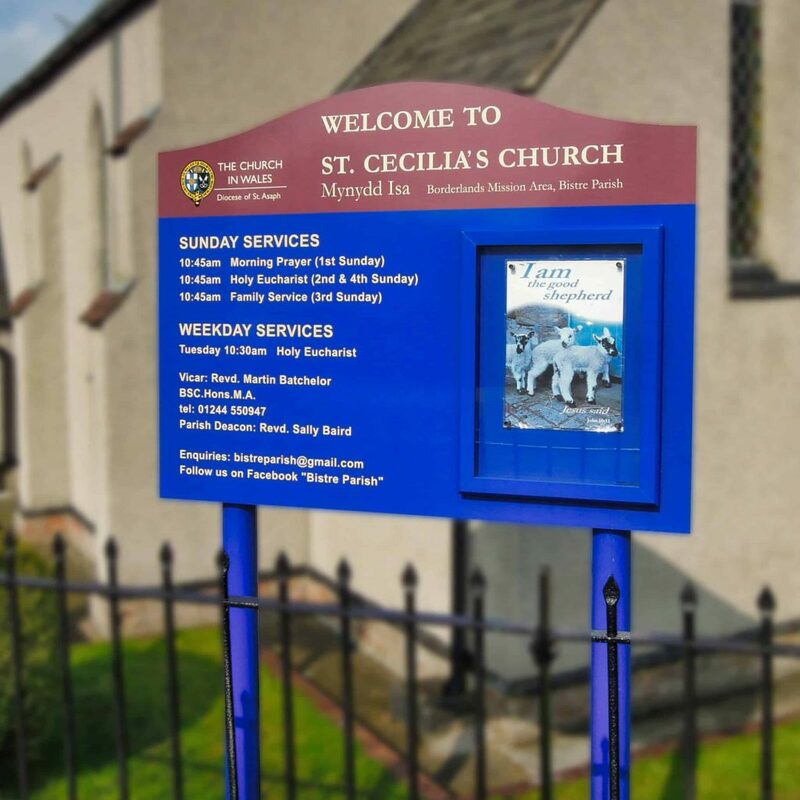 Please take a moment to browse our gallery here, or download our PDF Church Noticeboard Brochure here. 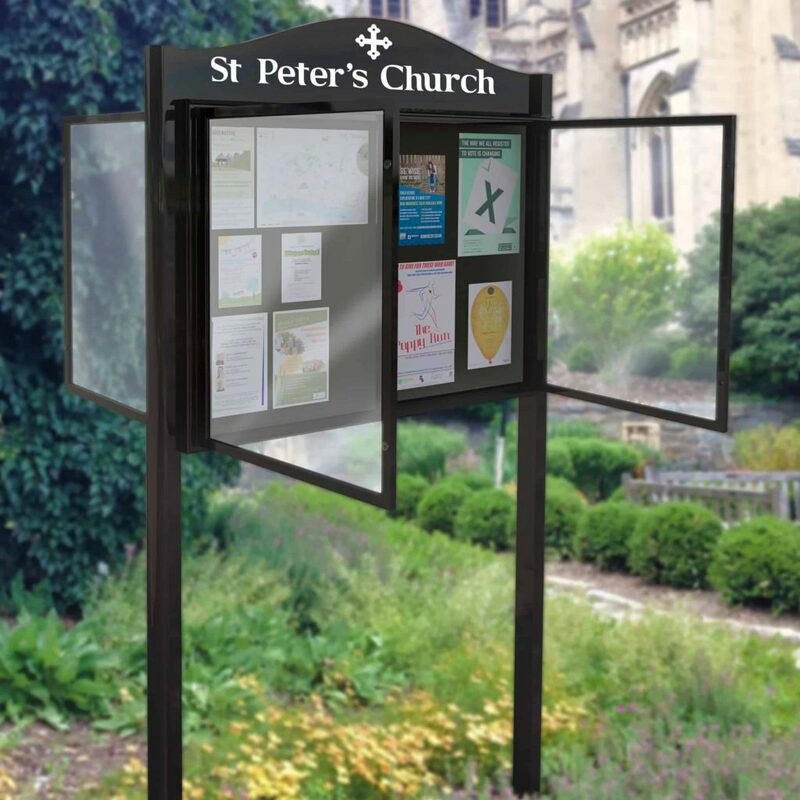 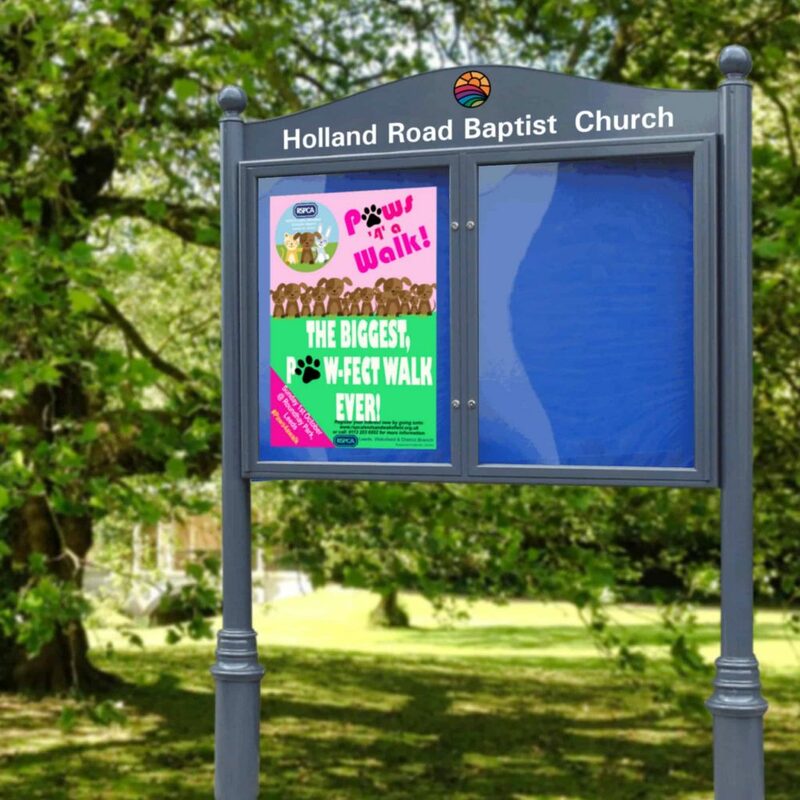 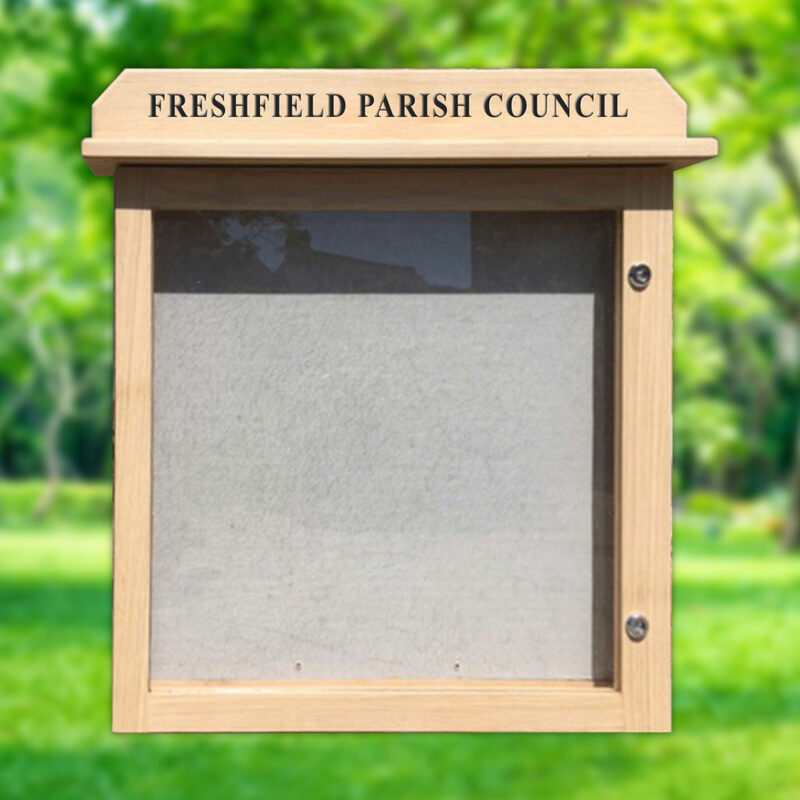 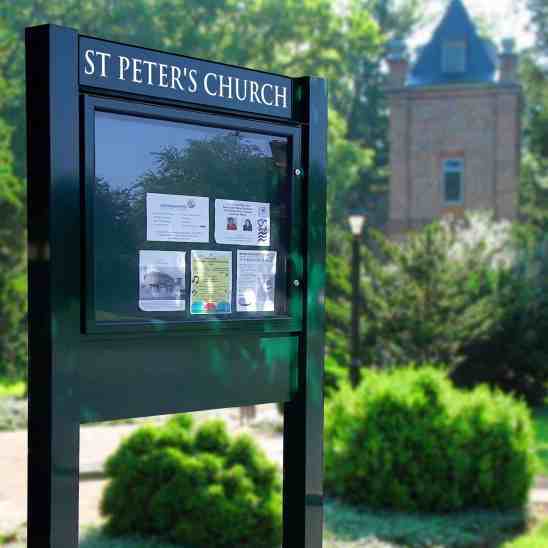 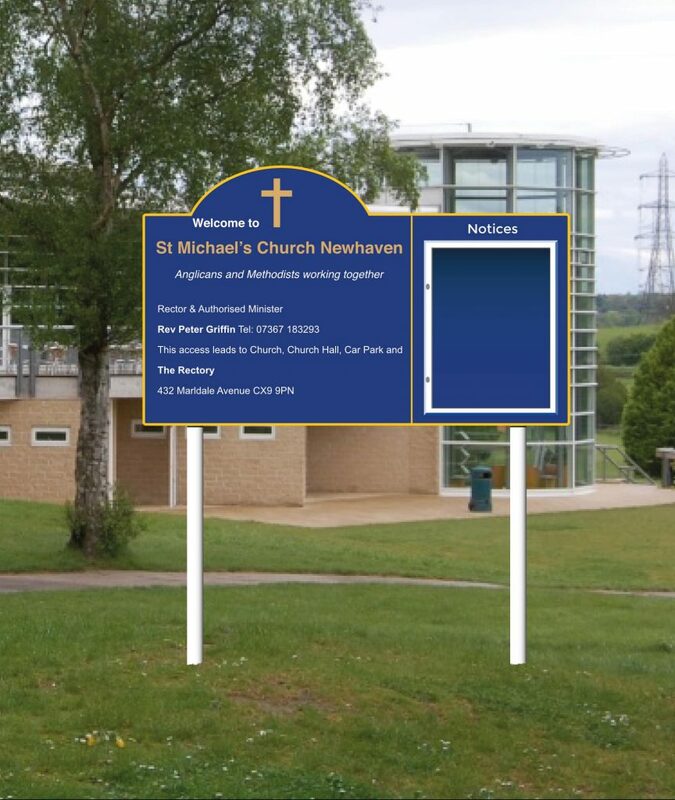 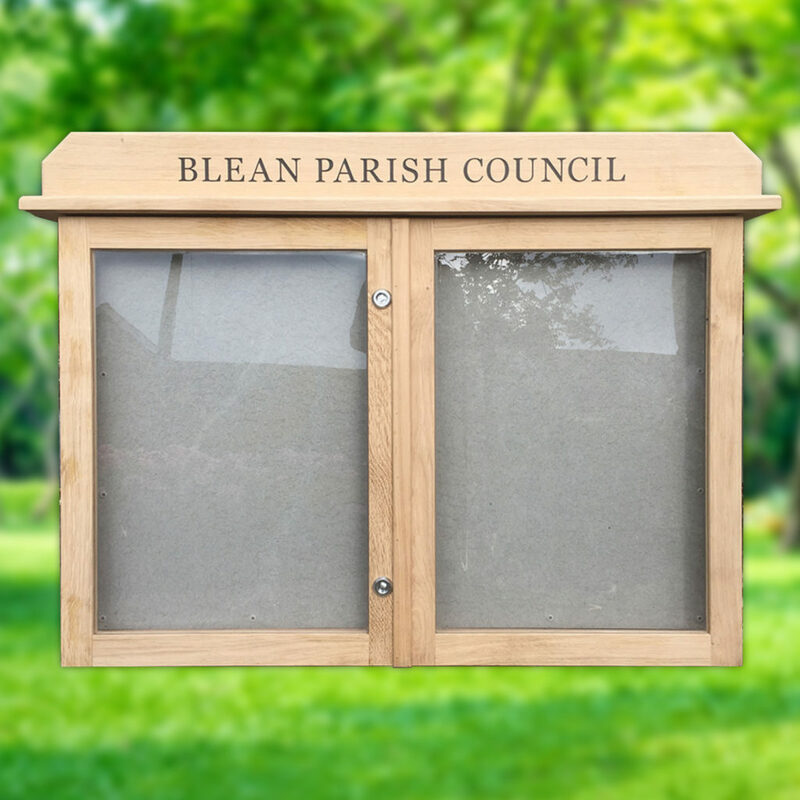 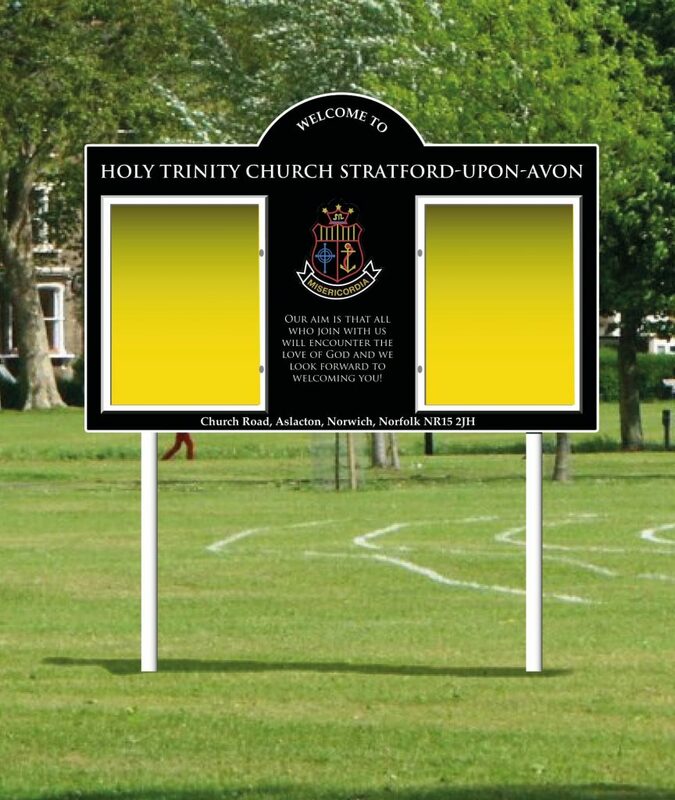 We offer one of the the widest choice of church and parish notice boards online and as we're a family run company specialising in high quality notice boards and signage to parishes, churches and businesses in the UK. 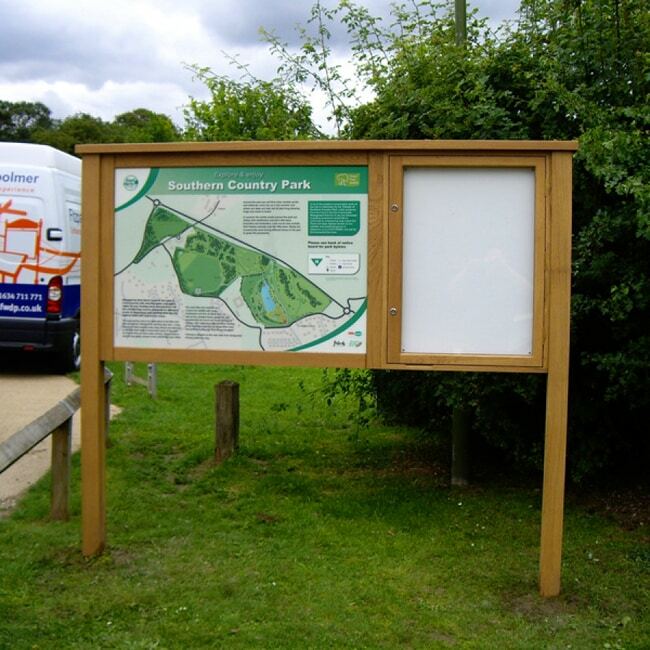 Our great selection of standard and bespoke size noticeboards means we have something for everyone in any location. 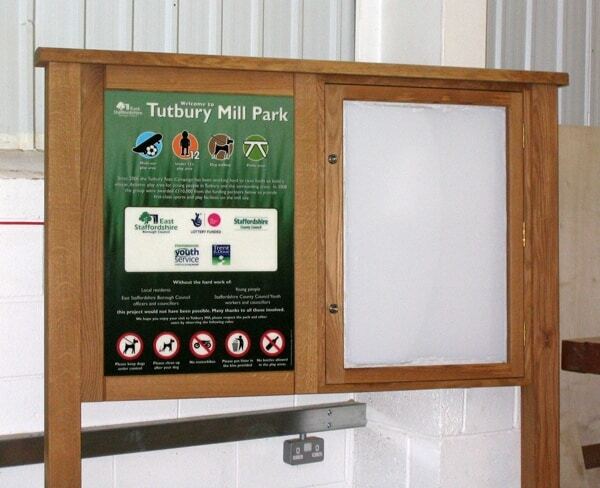 We are extremely proud that most of our products are now made in the UK by British workers. 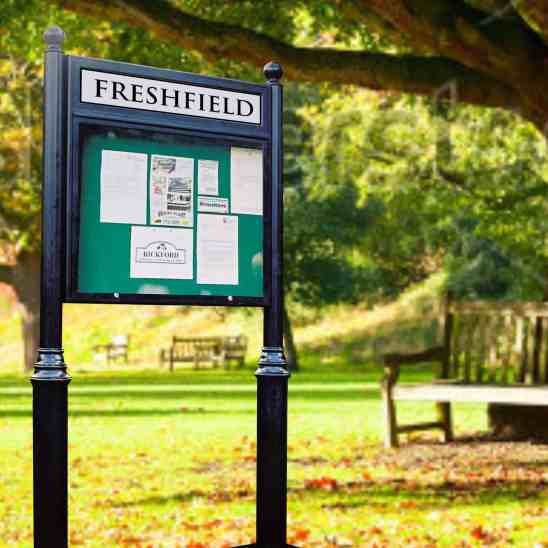 We strongly believe in high quality British products made by British workers. 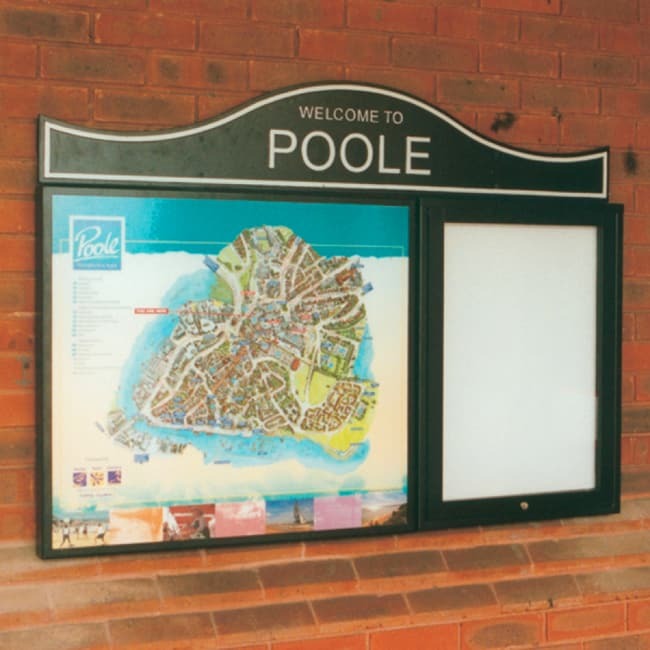 Our noticeboards come in a range of formats including single, double or triple doors, and they all feature secure locking systems as standard, so your notices will be vandal-proof. 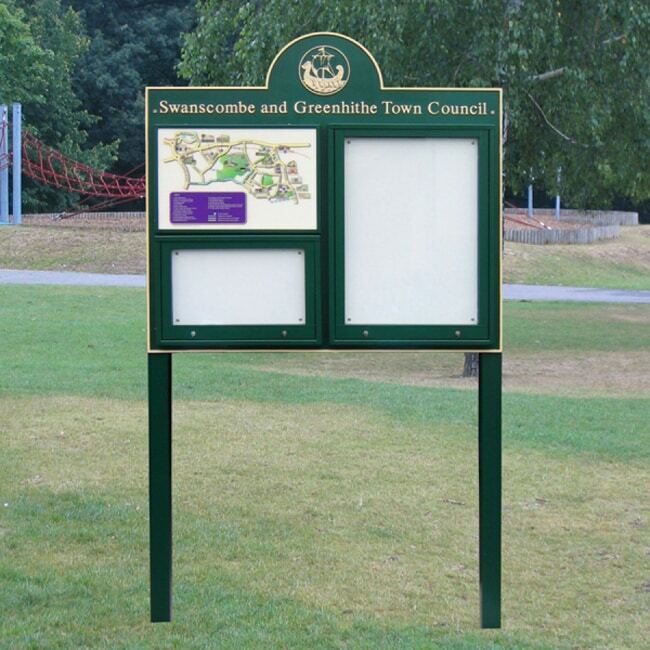 If you're worried that your new noticeboard will attract graffiti, we can protect it with a new anti-graffiti film which means spray paint will easily wipe away. 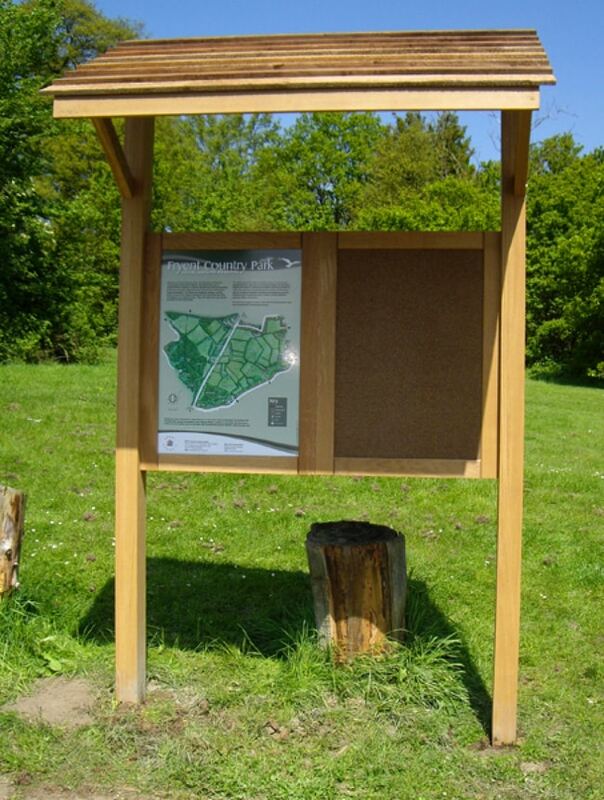 Remember, if you don’t find what you’re looking for, give our noticeboard experts a call on 01539 628309. 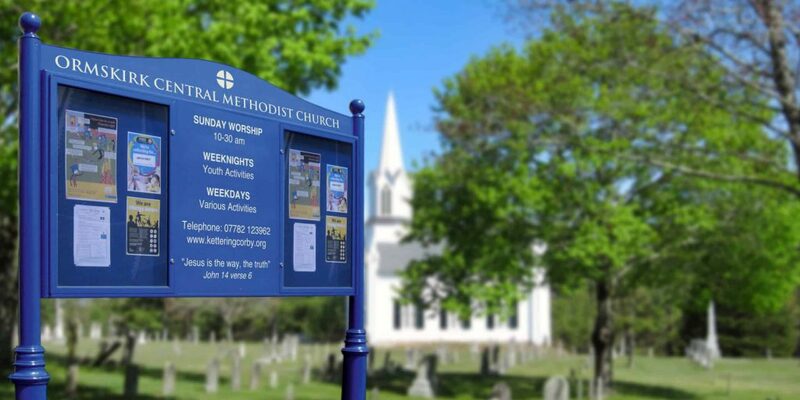 If we don't have it, we will make it for you.